Colwell, Cheryl. Harris, Brittany. Courageous Jack: Noble Character- Building Series- Volume 1. 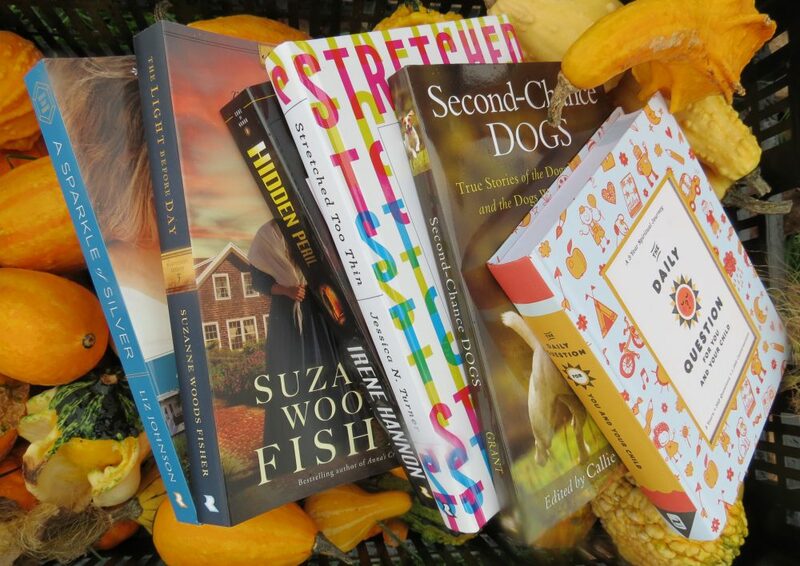 Inspired Fiction Books. 2015. Young Jack loses his blue ball and wonders where it may have gone…in the bird’s nest? Perhaps into the cave? Or, caught in the waves? Maybe surrounded by crocodiles? None-the-less, Jack must muster up the necessary courage to find it. 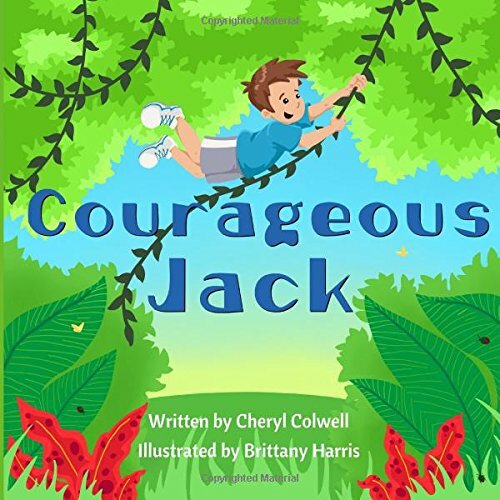 With rhyming verses and delightfully illustrated coordinating pictures, Courageous Jack gently teaches the character building lesson of courage, in a reader-friendly manner. Written and illustrated by a mother-daughter team, this first book in the series is dedicated to Jack, son and grandson of the authors. Already quite the fan of author Cheryl Colwell, I was excited to read this new preschool/ elementary age book from the author team. With rhyming words making it easy for beginner readers, though some of the words were a bit of a stretch, it was still successful, especially concerning the intended message. As part of a new series connected to character building, this may prove to be only the beginning of a truly inspirational collection. 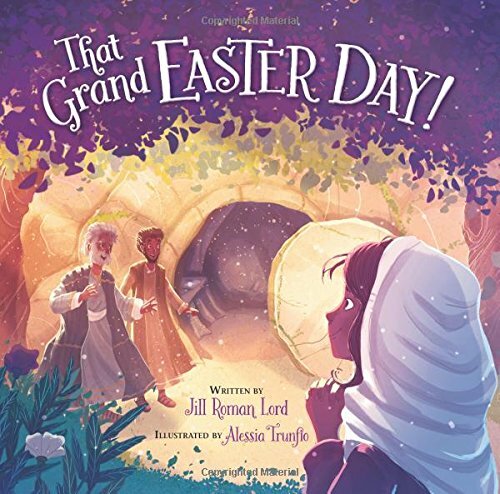 Perfect for Sunday school, a church library, a kindergarten bookshelf, beginning readers or part of a preschooler gift, I look forward to the next installment.